Olympic Eyewear features easy-to-search "Back in Stock" pages that highlight wholesale sunglasses and accessories that had sold out but were recently added back to inventory stocks. 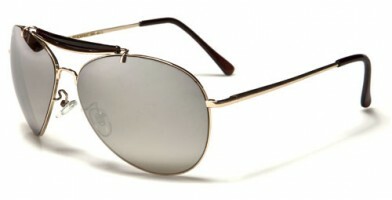 Retailers are advised to check back regularly for popular brands and models that recently sold out. 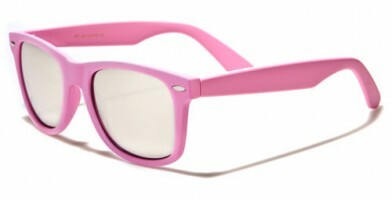 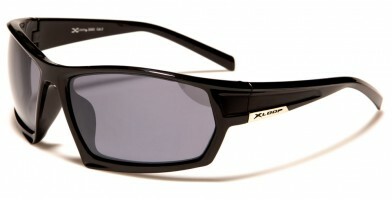 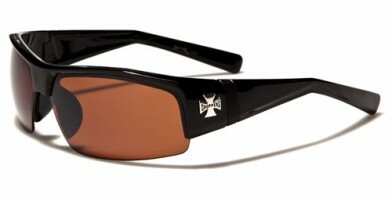 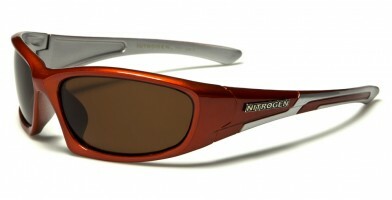 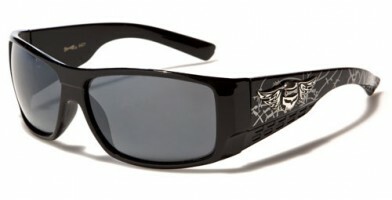 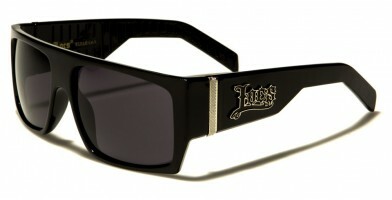 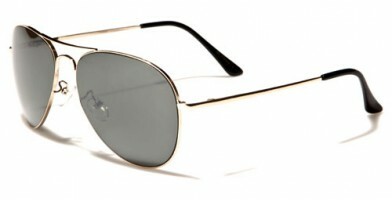 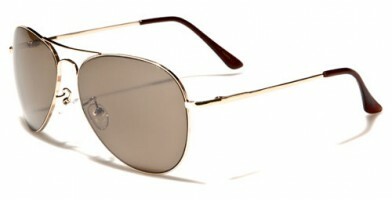 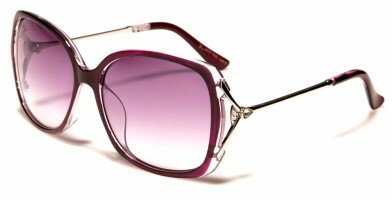 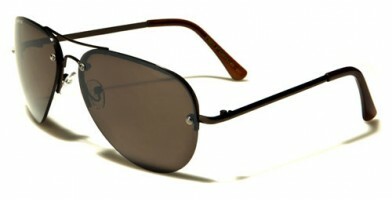 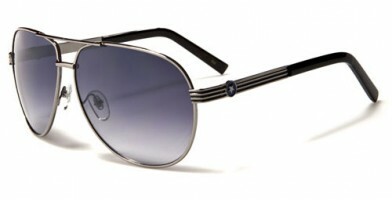 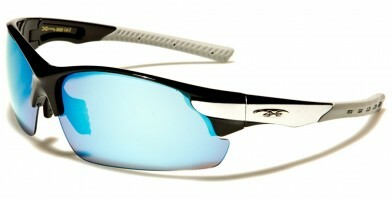 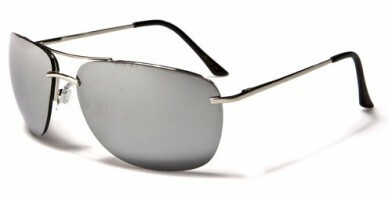 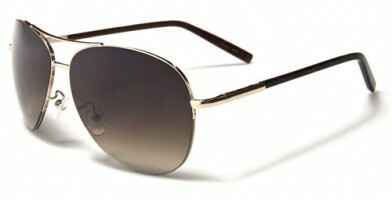 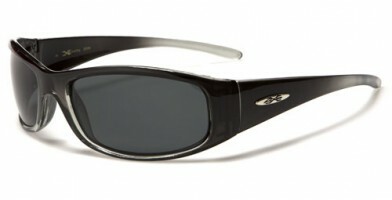 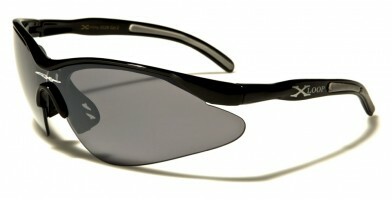 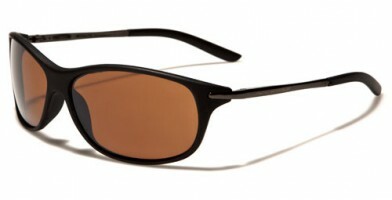 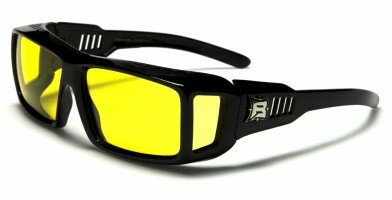 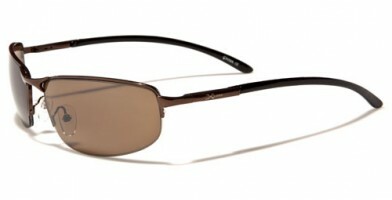 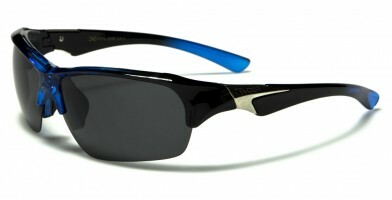 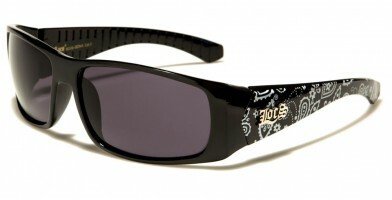 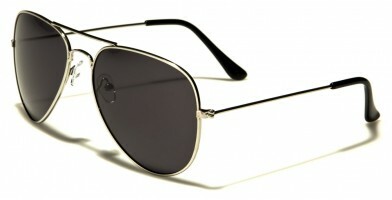 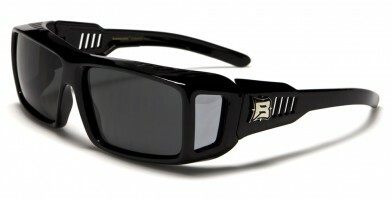 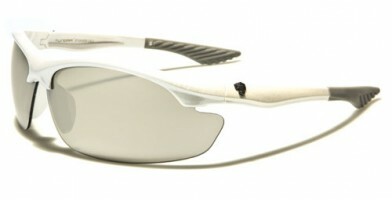 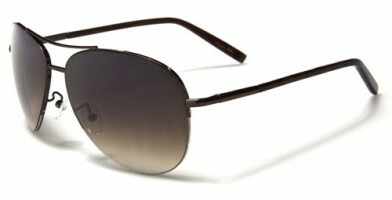 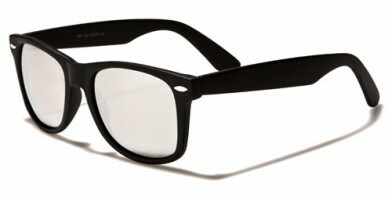 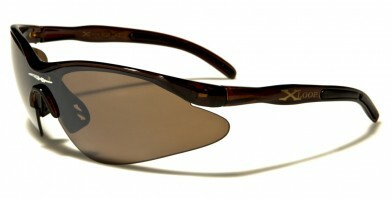 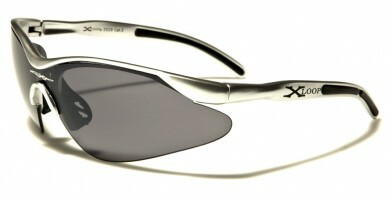 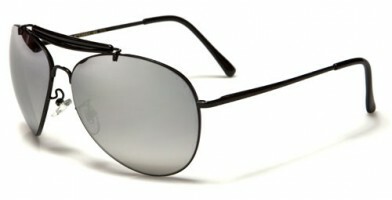 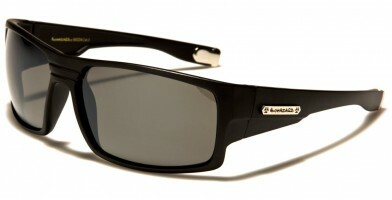 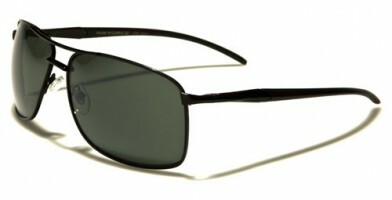 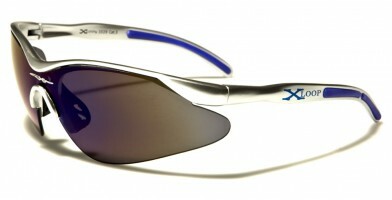 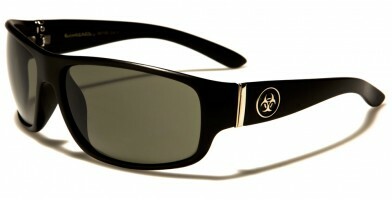 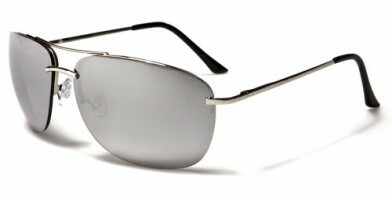 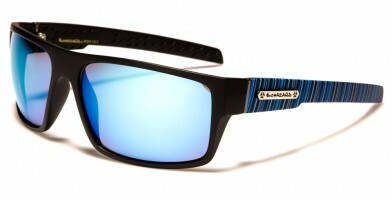 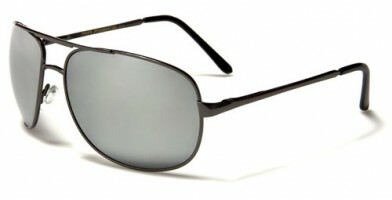 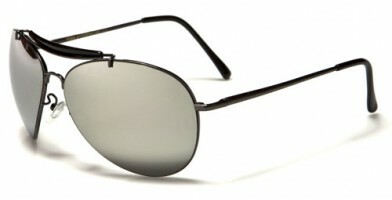 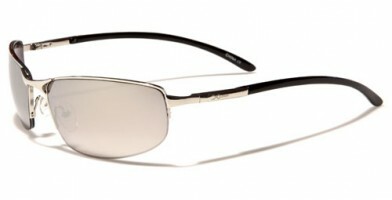 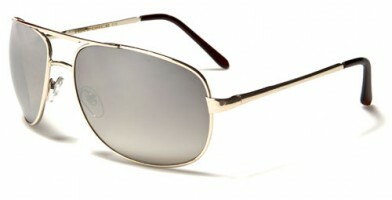 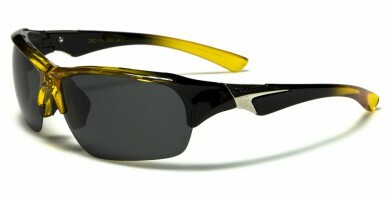 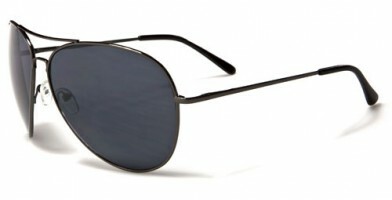 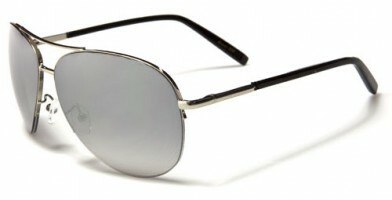 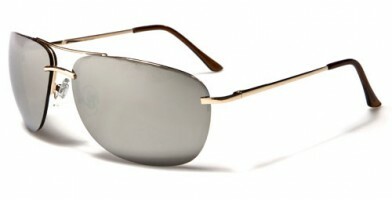 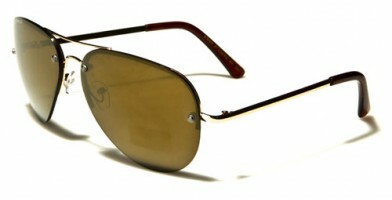 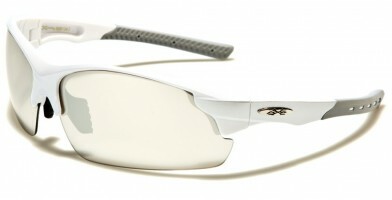 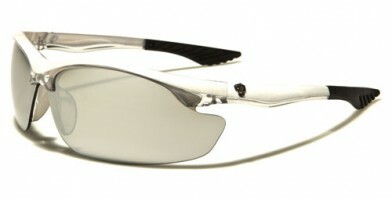 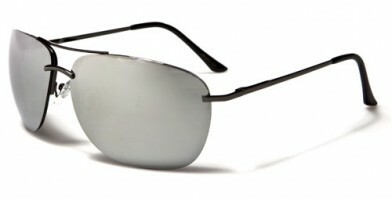 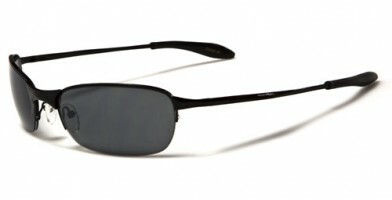 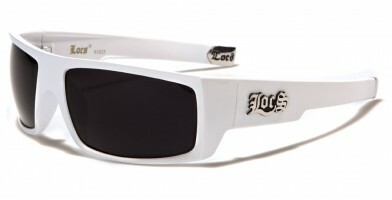 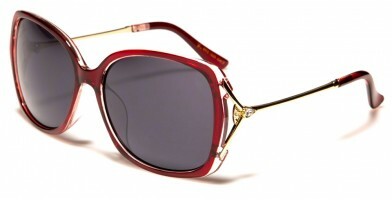 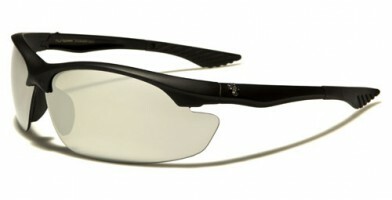 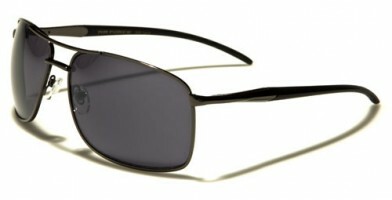 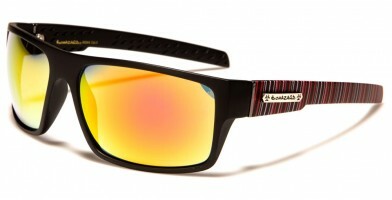 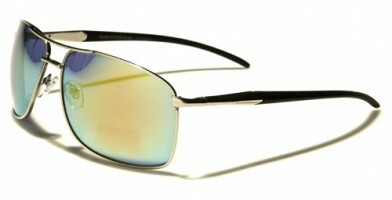 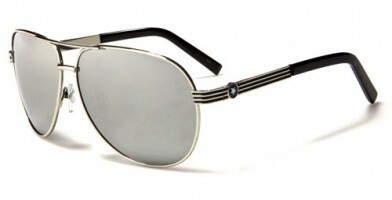 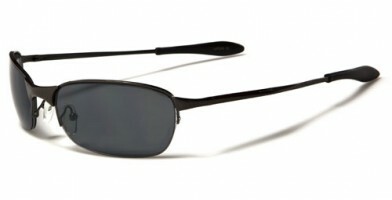 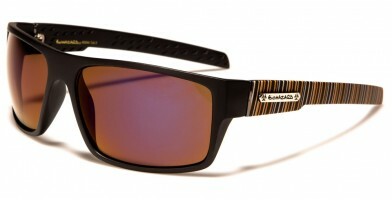 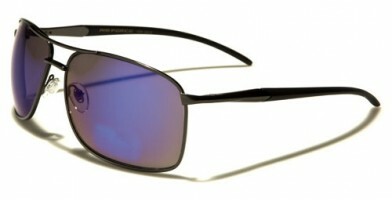 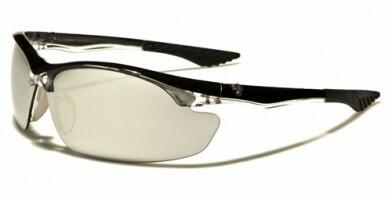 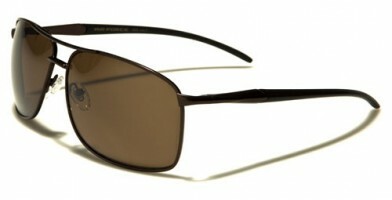 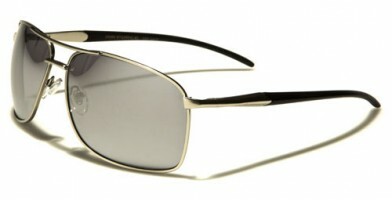 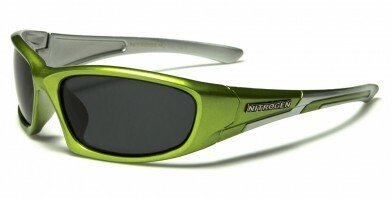 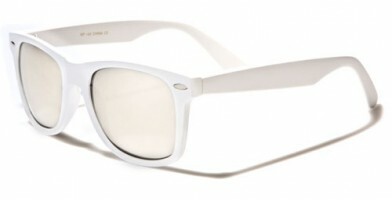 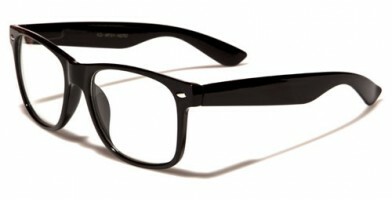 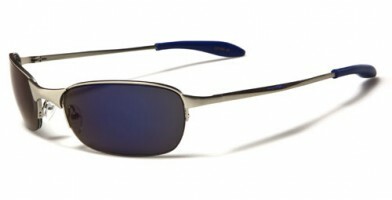 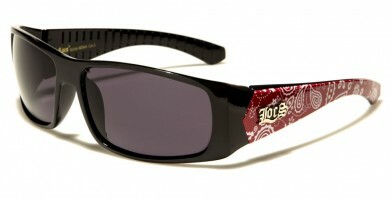 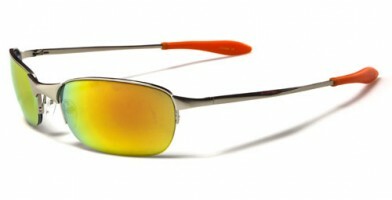 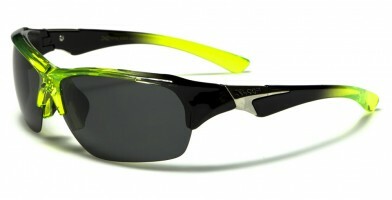 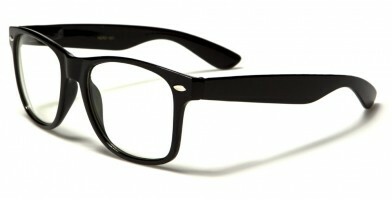 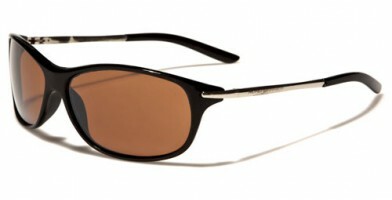 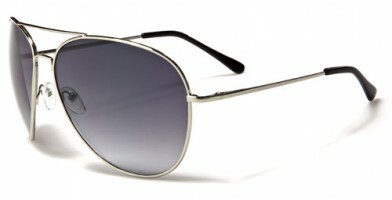 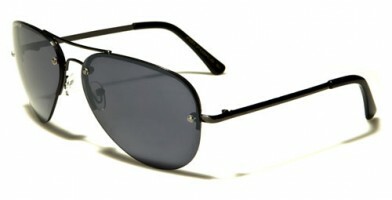 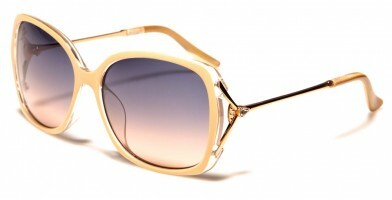 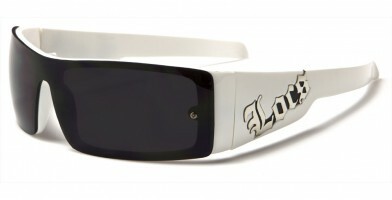 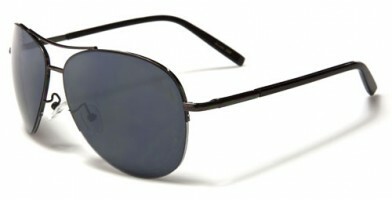 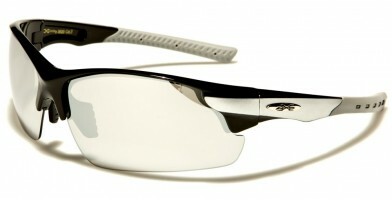 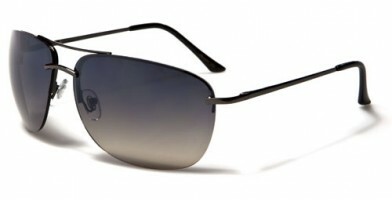 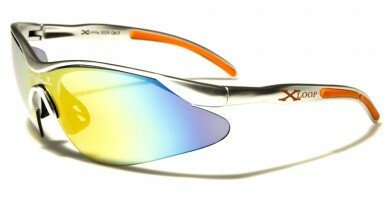 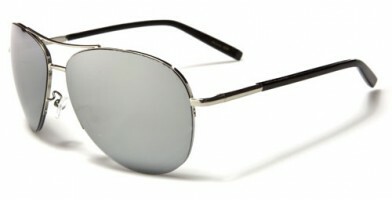 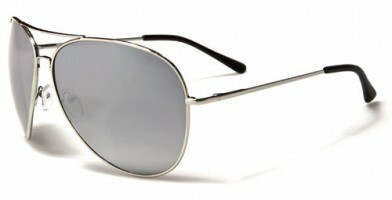 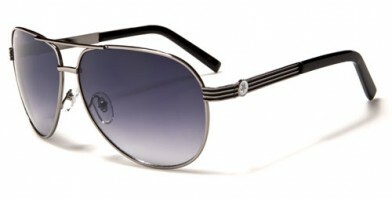 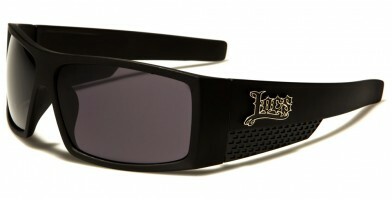 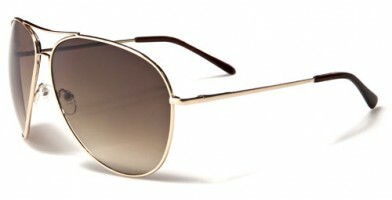 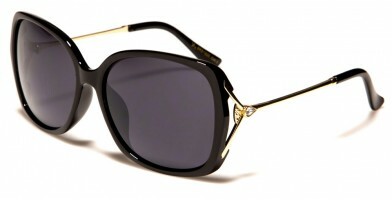 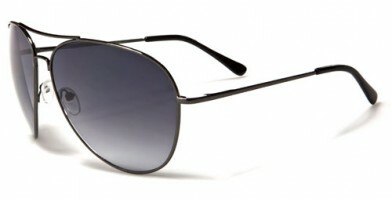 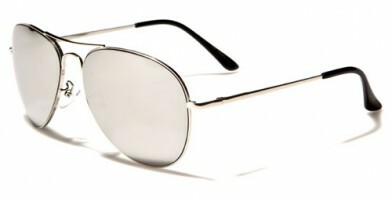 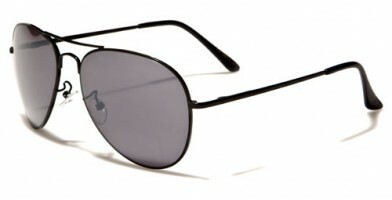 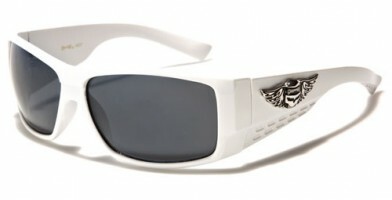 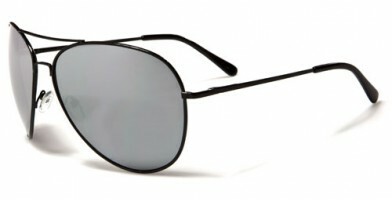 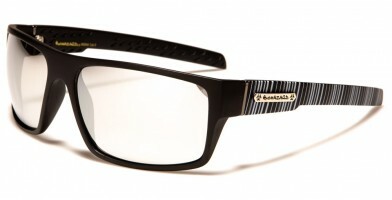 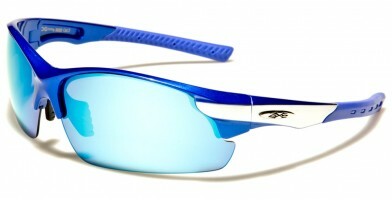 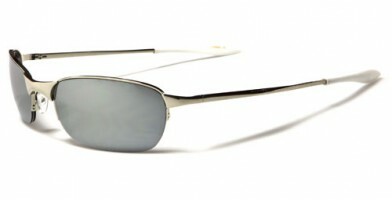 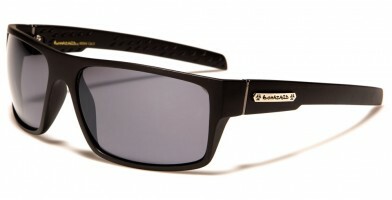 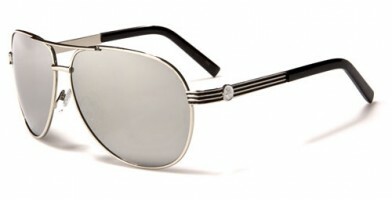 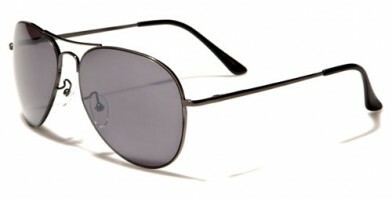 This is also an excellent way for retailers to gauge popular, best-selling trends and best-selling sunglass models. 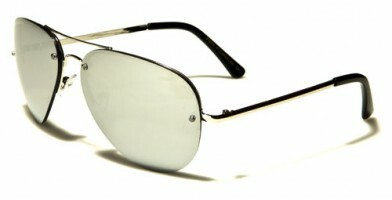 Every time inventory is updated, this page is also updated to reflect the most accurate information. 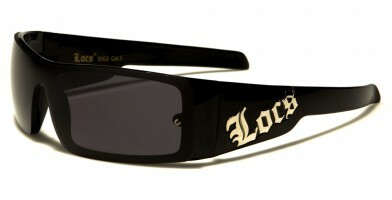 The inventory is updated frequently.